At AdSense we are proud to be part of your journey. This video is our big thanks to you for everything we have done together in 2017! [Infographic] Are you ready for the holiday season? 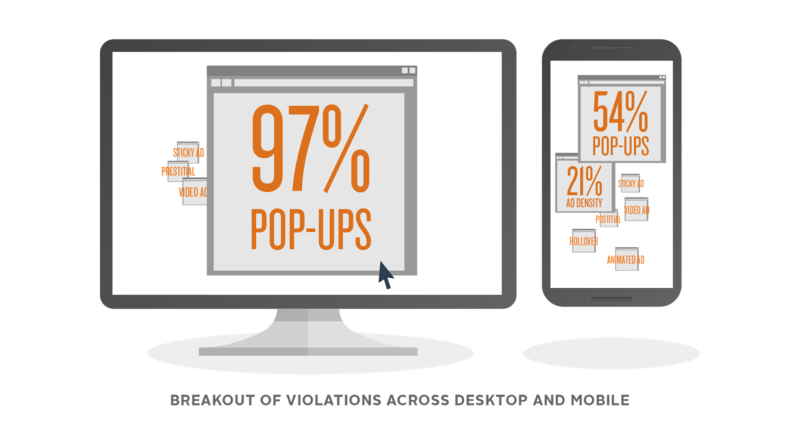 Find out more about native ads, viewability and test your site speed in PageSpeed Insights. You can also watch Google AdSense On Air with tips on how to get your site optimized for holidays. , representing a huge opportunity for advertisers and publishers. To make the most of this opportunity, now is the time to make sure that you can engage users and advertisers with targeted content and that you’re fully prepared for the busiest time on the consumer calendar. 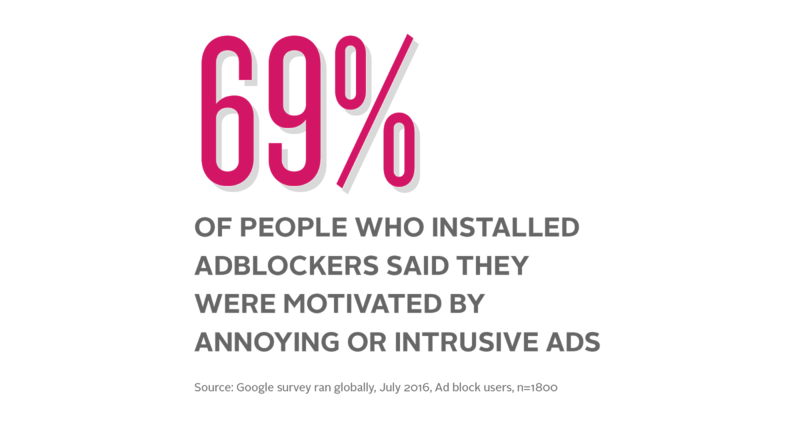 So why not take advantage of the holiday ad spending spree by placing ads on your site? A good first step is to choose the right tool to sell and manage ads on your site. 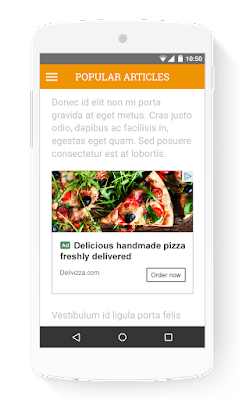 Then, make sure your available ad space is optimized and mobile friendly. Finally, let the data inform your strategy: if you’re considering implementing new ad units, run an AdSense experiment to see how they perform. 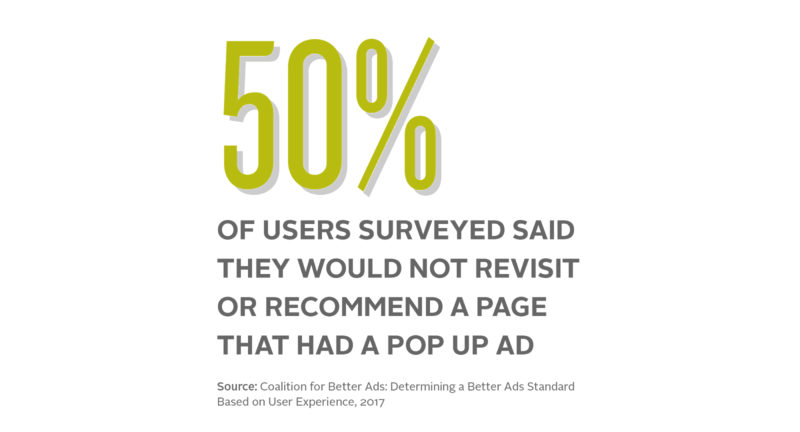 And make sure to test the different formats to see what works best for your users and your page. The holiday shopping season creates big opportunities for AdSense publishers. According to Luth Research*, the way people search when shopping becomes more niche as they move closer to buying an item. For example, individuals may start their shopping journey with search terms like “gadgets for men” or “laptops” but finish a few weeks later with searches for specific models or screen sizes. To capture audience attention and increase your ad impressions, build a content strategy that taps into this insight. During the holiday season, consumers have limited time and lots of gifts to buy. Find out how they’re shopping and how they’re using mobile to complete their holiday to-do lists. Why not try creating content that taps into each stage of the buyer journey like gift inspiration articles for those early stage “I need ideas” moments, and product comparison content for those “I want to know” moments before users make a purchase decision. To help you make the most of these moments check out our guide to help you draw the crowds to your site. 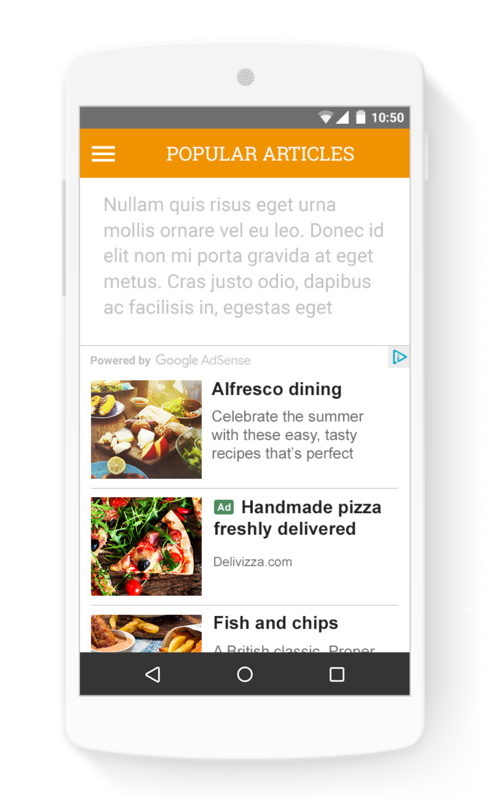 Why not take your ads to the next level and implement AdSense Native Ads? 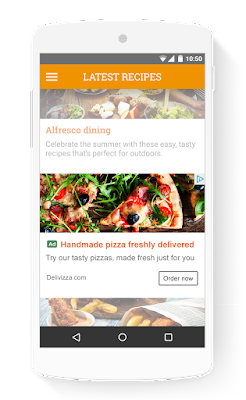 These new ads give publishers a faster and more efficient way to create and implement native ads across their mobile, tablet and desktop websites. 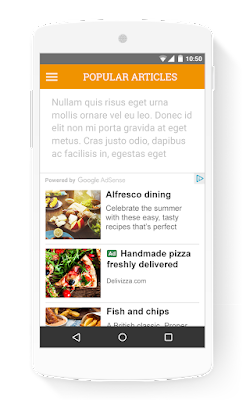 Our Native ads come in three categories: In-Feed, In-Article and Matched Content. They can all be used at once or individually and are designed for: a great user experience, a great look and feel across different screen sizes, and ease of use: easy-to-use editing tools help you make the ads look great on your site. 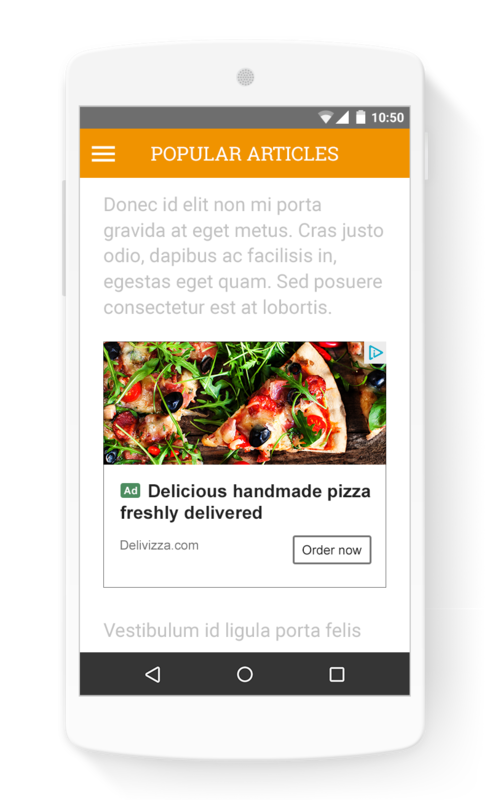 Additionally increasing the total number of viewable ad impressions has been shown to improve the performance of ads on sites and apps and increase advertiser satisfaction. To help publishers increase the likelihood that their ads will be measured as viewable, use the viewability best practices to learn about which areas you should address for better viewability results. 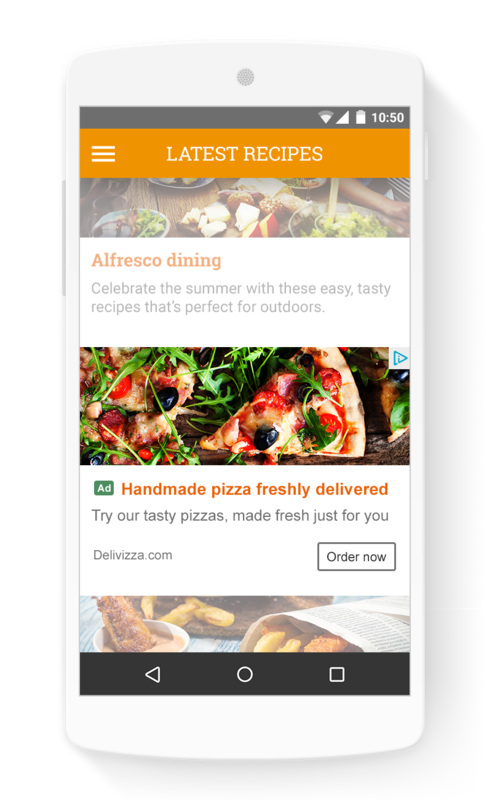 Finally AdSense for Search can help you and your users with the following benefits over the holiday period: provide search feature to your users for a better experience, monetize your search traffic by displaying ads and give you reports to help you understand user behavior. Hopefully all these tips will help you grow your revenues even further this holiday season. Happy holidays from the Google AdSense Team! * Google/Luth Research, U.S. Google partnered with Luth to analyze the digital activity of its opt-in panel participants. The data was analyzed between April and Aug. 2016. The holiday season is the busiest time of every year, with shoppers out in full force to gather gifts, round up their decorations, and treat themselves to something special. Last year’s Black Friday set a new record with over $3 billion in online sales, representing a huge opportunity for advertisers and publishers. To make the most of this opportunity, now is the time to make sure that you can engage users and advertisers with targeted content and that you’re fully prepared for the busiest time on the consumer calendar.